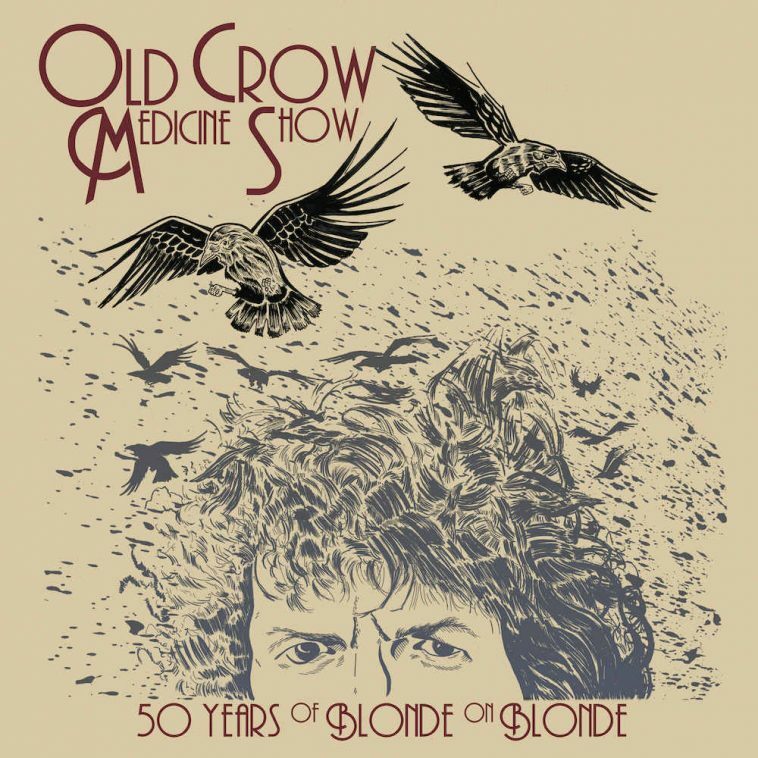 Old Crow Medicine Show have to be credited for tackling one of the most influential albums of all time, Bob Dylan’s Blond On Blonde, and doing it live no less. Marking the 50th anniversary of the greatest achievement of Dylan’s early career, OCMS performed the album in order at The CMA Theatre in Nashville in May 2016, and it was so good that it was decided to release the concert on album. As a result we have 50 Years Of Blond On Blonde. With superb handling of the songs from beginning to end, they play beautifully and there is no doubt their sincere love of the album. Putting their own spin on this classic work, they turn some songs completely around. One Of Us Must Know (Sooner Or Later) is performed as a ballad, and they turn Obviously 5 Believers into a blue grass song. With others there are no radical re-working of the songs; the band have enhanced the originals with their brilliant playing and Ketch Secor captures Dylan’s unique sounding voice without imitating him, but by bringing his own tone to the songs. The melodies are all maintained on the likes of Visions Of Johanna, I Want You and Just Like A Woman. They up the tempo levels on Stuck Inside Of Mobile With The Memphis Blues Again and Most Likely You Go Your Way And I’ll Go Mine to the extent that they sound like they never had before. OCMS’s mark on Dylan’s iconic album means that this album may be a tribute but it is more than a run of the mill impersonator.